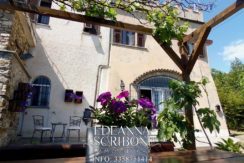 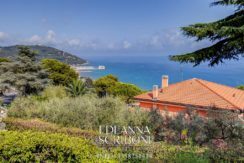 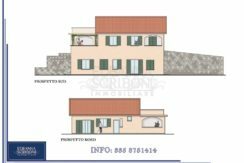 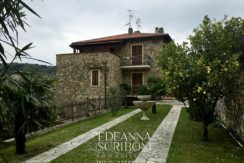 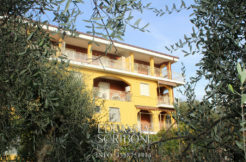 A charming stone house is for sale in Liguria, in the lovely backland of Andora. 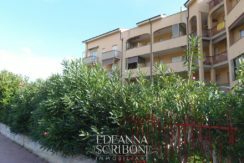 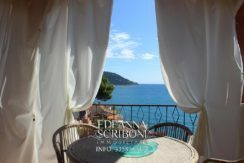 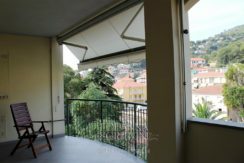 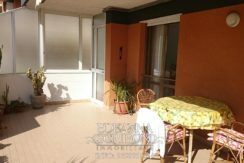 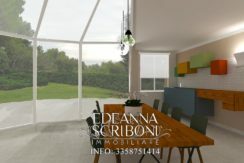 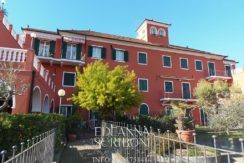 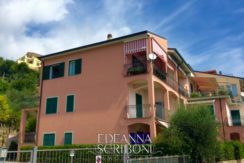 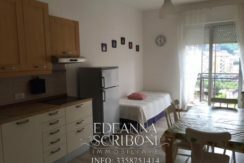 Large apartment for sale in liguria, in typical and beautiful village. 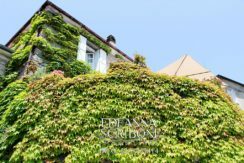 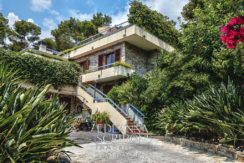 An original designed Villa, just a stone’s throw to the sea. 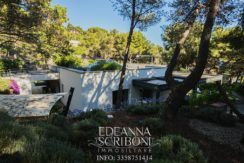 Semi-detached villa set among verdant pines and limpid sea. 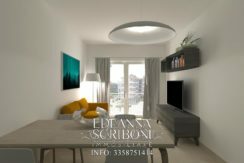 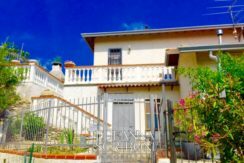 Newly built four-family villa with two three-roomed ground floor and two three-roomed houses with the possibility to become four-room apartments on the first floor.